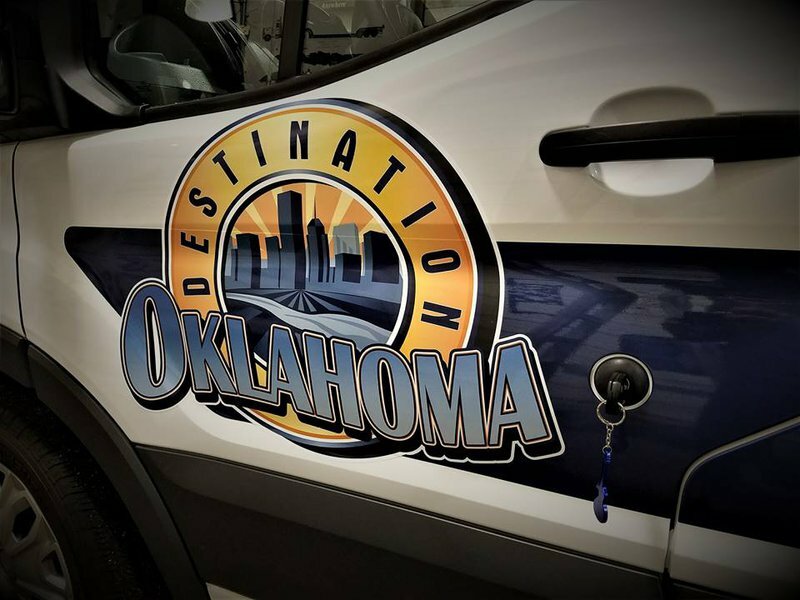 Destination Oklahoma invites you to discover the sights, sounds and surprises of the Sooner State through daily tours, seasonal excursions, or custom experiences designed by you. Destination Oklahoma is the state's first and only destination management company, offering a unique brand of tourism that takes you beyond the ordinary, highlighting the hidden gems and well-known treasures of Oklahoma. 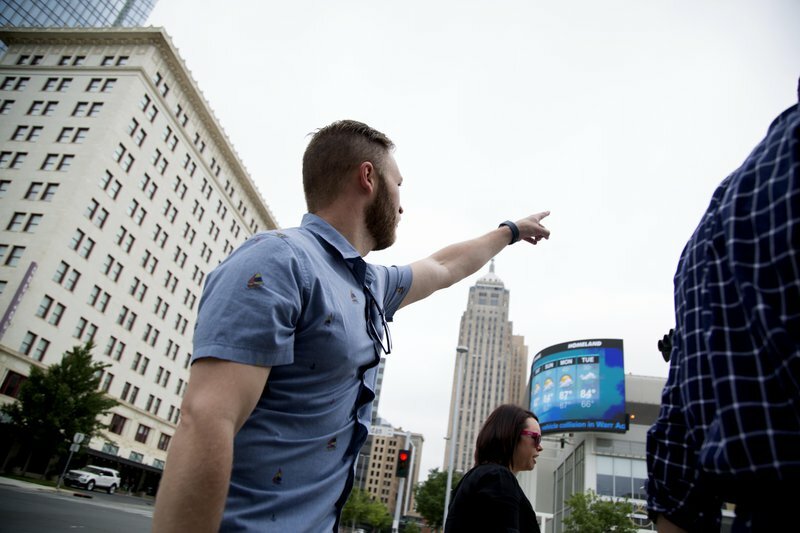 See the sights in Bricktown, make a splash at the Oklahoma Aquarium or Riversport Adventures, get your kicks on Route 66 or take a scenic drive to The Pioneer Woman Mercantile. Revel in deep-rooted Native American history, tap your boots in Stockyard City and take in Oklahoma's rich western heritage at the National Cowboy & Western Heritage Museum. 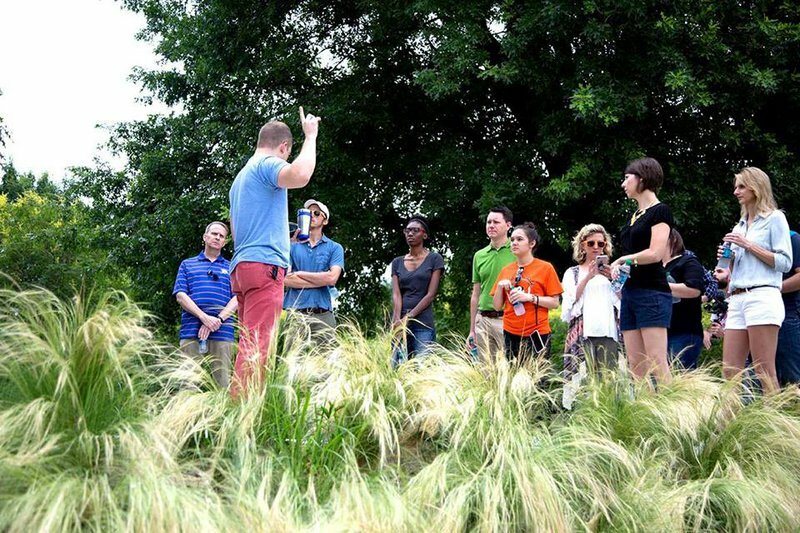 Let us be your guide on a walk through the sacred grounds at the Oklahoma City National Memorial or a visit to one of the many exciting new breweries and restaurants that make Oklahoma a destination for travelers of all kinds. Located in the Santa Fe Train Depot with Scissortail Gifts.